Molly Allen holds a Bachelor of Music and a Master of Music degree in Vocal Performance from the Benjamin T. Rome School of Music at The Catholic University of America. She currently resides in the Washington D.C. area where she teaches at Harmonic Music Studios and is a faculty member at the Performing Arts Institute of Wyoming Seminary in Pennsylvania. When she is not teaching, Molly is pursuing a career in opera. 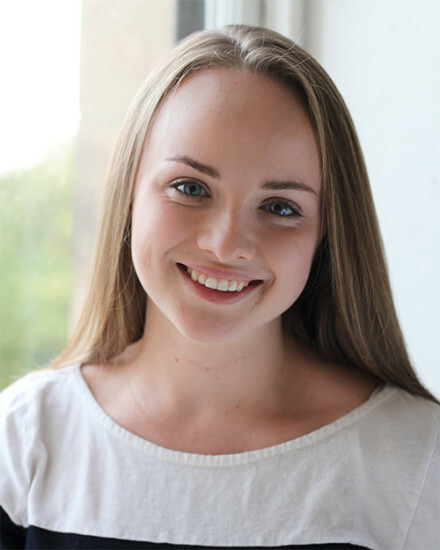 Molly has performed the role of Lucia in Lucia di Lammermoor, Gilda in Rigoletto, Gretel in Hansel and Gretel, Julie Jordan inCarousel, Miss Silverpeal in Der Schauspieldirektor, Jou Jou in The Merry Widow, Cupidon in Bel Cantanti Opera Company’s production of Orphèe aux Enfers, and Nella, in the Amalfi Coast Music and Arts Festival’s production of Gianni Schicchiand has performed with the Delaware Symphony Orchestra. She has recently won the Xi’an Music Festival Vocal Competition in Xi’an China as well as the FridayMorning Music Club Vocal Competition in Bethesda, Maryland and is looking forward to her upcoming performance with the New York Opera Society as Judith, in the premier of a new musical, Letters from Ruth, at the National Gallery of Art in Washington D.C.